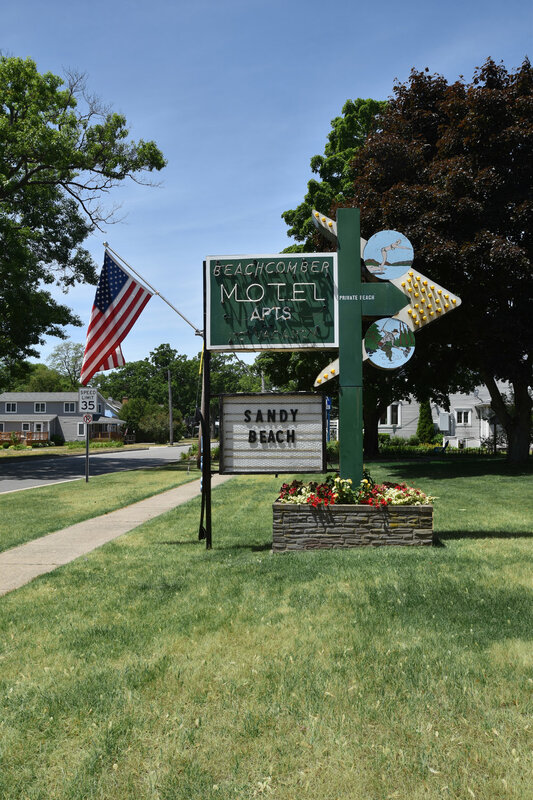 Be part of our family at the Beachcomber Motel! 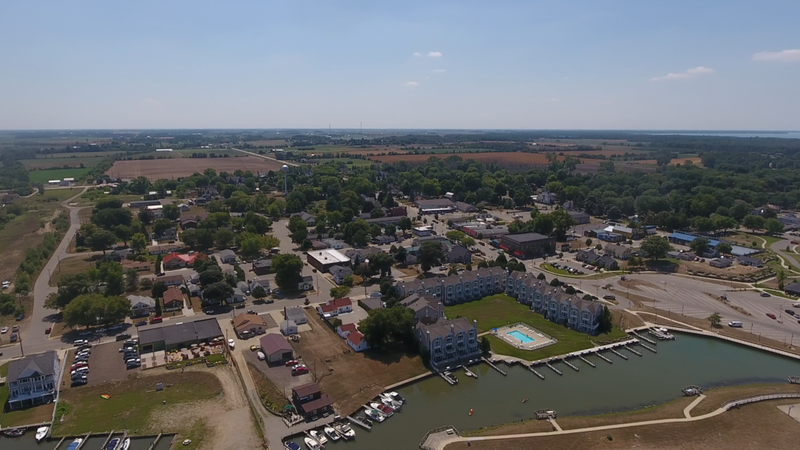 More like a resort on the Caribbean than a motel on Spring Street, the Beachcomber Motel is cozy, friendly, a bit “retro” and right in the heart of everything that is great about Port Austin. Our PRIVATE beach is our backyard, perfect for relaxing, building sand castles, watching the sunset or saying “I DO”. The Beachcomber is perfectly positioned next to Waterfront Park, the Breakwall and Harbor. Fish from the pier, picnic under the pavillion, enjoy the playground or just relax and take in the view. Walk to popular dining spots, specialty shops and local attractions. We offer bonfire pits and charcoal grills on site and free WiFi. You’ll find everything you want … and more! 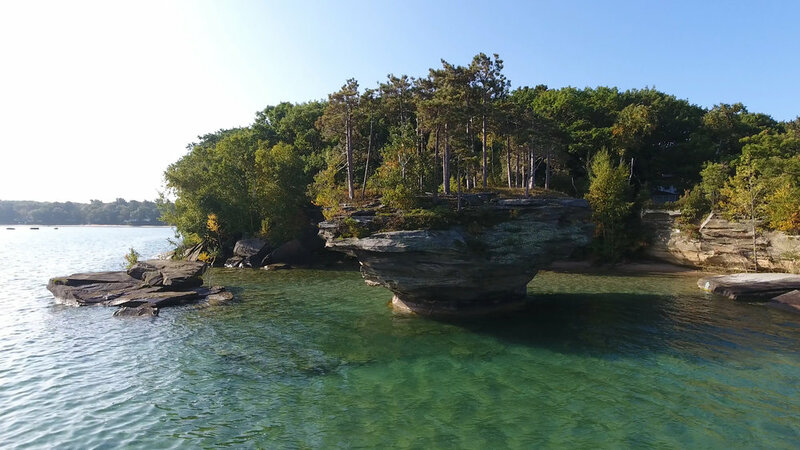 You’ll find plenty to do in the Port Austin area! Relax at the beach, plan an outdoor adventure, visit our huge Farmers Market, take in some art, or explore our unique shops and restaurants!